I just can't get cookies on the blog before Christmas! And after Christmas comes all the cleaning up and putting away and time for some things that didn't get done. 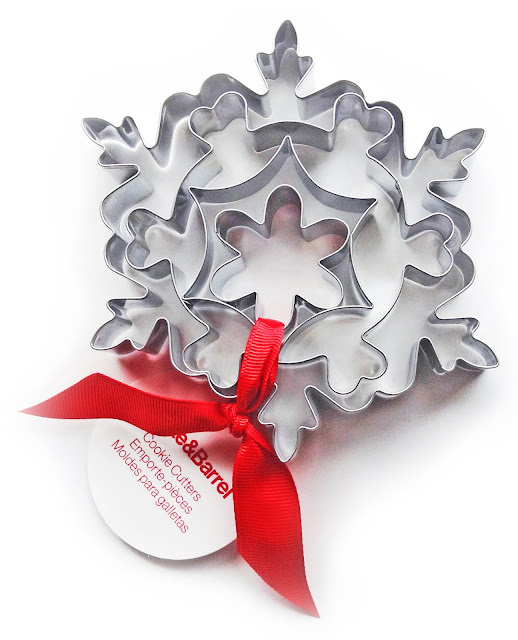 I really like this simple tree and let the right people know it - so that a cookie cutter for me turned up with a gift this year from Nina. Thank you Nina! Nina made wonderful cookies for friends and family again this year. Here's the six-petaled flower that we love so much tuned into sweet little snowflakes. 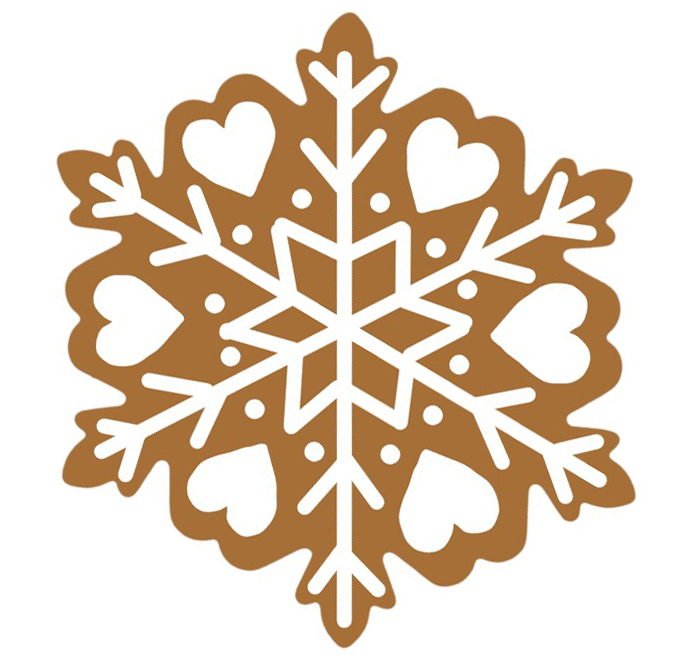 The flower cutter is the center of last year's Crate and Barrel snowflake cutters none of us managed to get around to making this year. 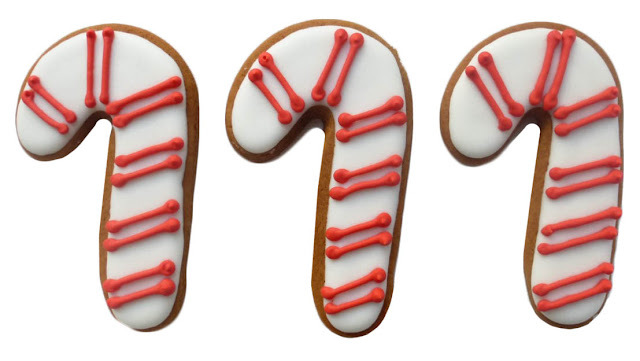 I made a few big cookies and didn't get them decorated - but here's my plan. 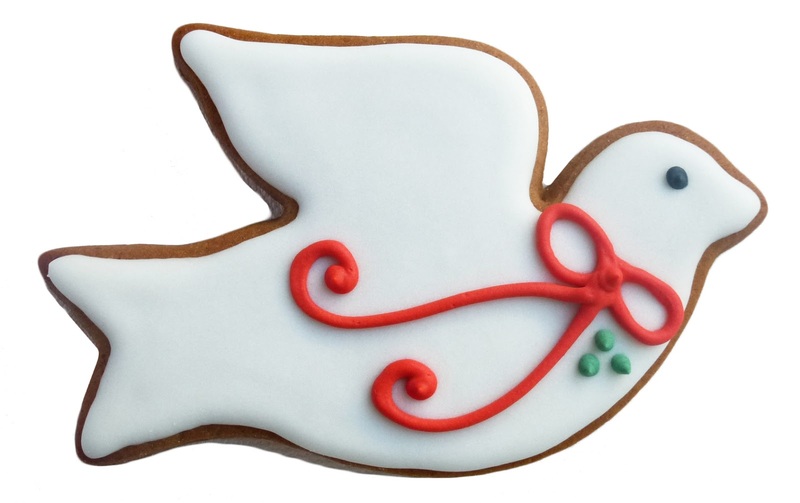 Nina turned her dove cookie into a beautiful Christmas card. Look for it soon. The message is of course "peace"!